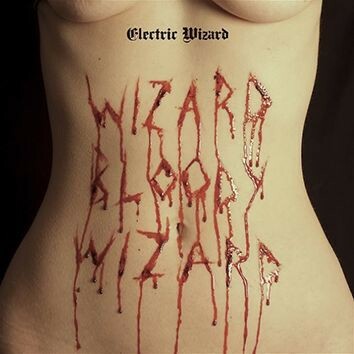 ELECTRIC WIZARD - WIZARD BLOODY WIZARD (CD) | Online Shop | Wizard LTD. Album: "WIZARD BLOODY WIZARD (CD)"
Ninth studio album by doomsters "Electric Wizard". Doom, occult rock, blues.... everything you need.